Disney Parks is a shopper’s paradise with hundreds of unique stores that offer unforgettable souvenirs and memorable gifts for loved ones. When you visit Disneyland® Resort or Walt Disney World® Resort, you now have a new option for carrying home purchases with the release of colorful reusable shopping bags. At Disneyland Resort, Guests will find four bags – one each for Disneyland Park and Disney California Adventure® Oark; a bag for Downtown Disney® District and Resort Hotels; and the current World of Disney bag. 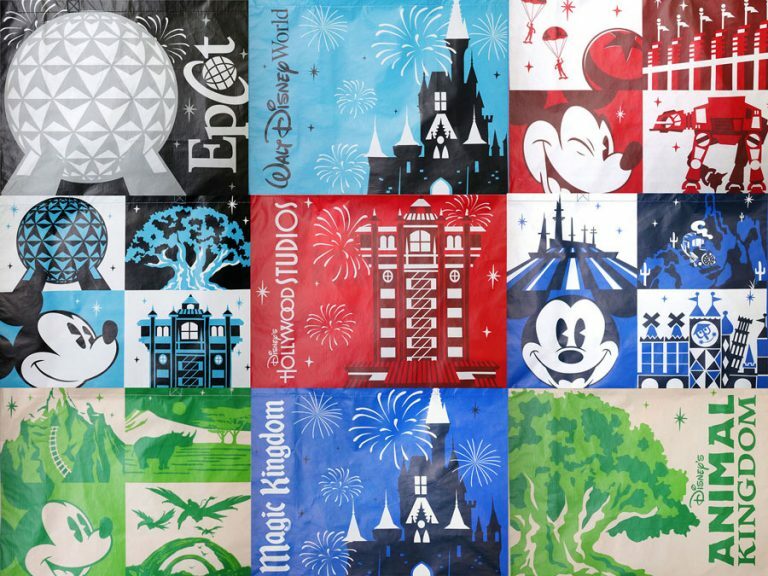 At Walt Disney World Resort, there will be seven bags introduced: a bag at each of the four theme parks; a bag for owned-and-operated shops at Disney Springs®; a shared Walt Disney World Resort-inspired bag for Resort Hotels, ESPN Wide World of Sports Complex and other merchandise locations; and the existing World of Disney bag. 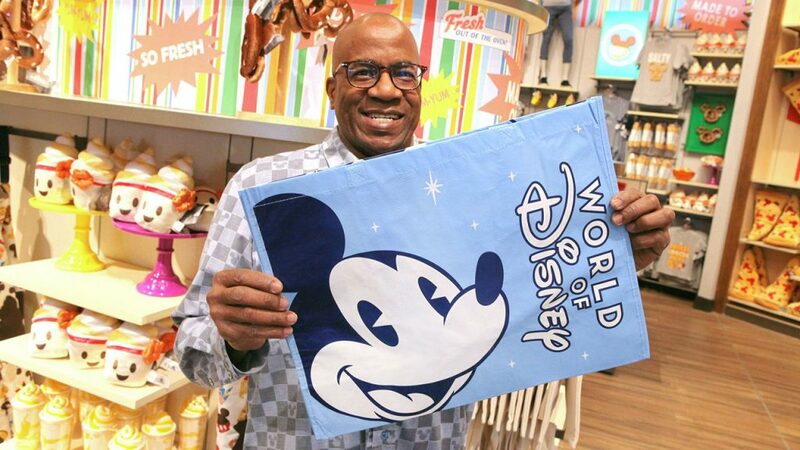 Offered as an alternative to plastic shopping bags, the addition of reusable bags will help minimize single-use plastic waste across our global operation and are part of our broader efforts to further extend Disney’s ongoing commitment to conservation and advance environmental sustainability goals.